Drawing on its 25-year heritage of solar and its experience of working in extreme environments, ABB is helping power a sustainable research base in Antarctica for the government of Uruguay. Spanning 14,000 square kilometers and with extreme conditions including temperatures as low as -89.2°C and winds in excess of 200 km/h, Antarctica is one of the most inhospitable places in the world. It is also a hub for the critical research that is fueling our understanding of global climate change and the future of our planet. As a platform for extremely important ecological research, it is imperative that any research does not damage the delicate ecosystem. As a result, all research bases are bound by strict agreements and treaties to protect this icy continent, with continuous monitoring programmes in place to assess the impact of any activity. 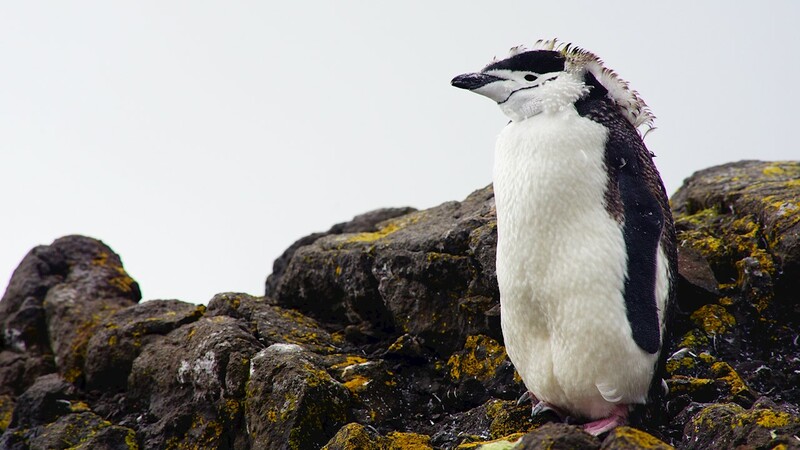 Like many other nations, Uruguay has maintained a research base in Antarctica for over 30 years. The Artigas base, which opened in December 1984 and is home to 10 research scientists and 15 crew during the summer months, was traditionally powered by diesel generators. Aside from the environmental impact, the logistics involved with purchasing, transporting and storing diesel in such remote and harsh conditions, makes the use of fossil fuels an inefficient, dangerous and costly solution for powering these bases. The Uruguayan government has long been a strong advocate for the integration of renewables and following a 10-year programme to reduce its dependency on fossil fuels, 97 percent of the country’s electricity now comes from hydroelectric, solar, wind and biomass. Following such success, the government was keen to extend its programme beyond Uruguay and integrate renewables at the Artigas base to ensure its sustainability and the vital research work carried out there. 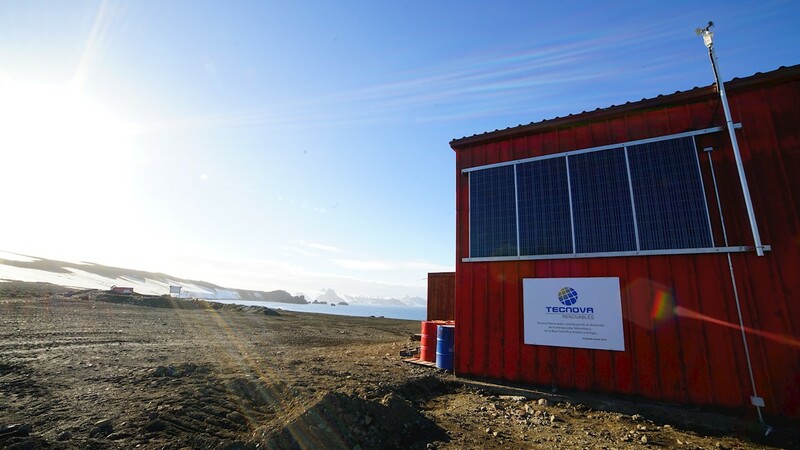 The government selected Novasol Ingenieria, the biggest installer of photovoltaic solutions in Uruguay, to deliver an experimental solar installation designed to withstand the formidable environmental challenges of Antarctica. To develop a sustainable solution, the project team faced a number of unprecedented challenges, including biting winds of up to 200 km/h and freezing temperatures, coupled with an extreme variance in sunlight hours, with up to 16 hours in the summer to less than two hours in the winter. As a result, the installation had to be completed within a very short window, before the seasons changed and the harsh winter drew in. Novasol drew on the support of ABB to help deliver under these uniquely challenging circumstances. ABB proposed a solution that included UNO-DM-1.2-TL-PLUS-SB (1.2kW at 230VAC 1ph) one-piece inverter, a VSN700-03 datalogger, UNO-DM-COM KIT communication board, a VSN800-14 weather station, RCD and MC4-Evo2 connectors. 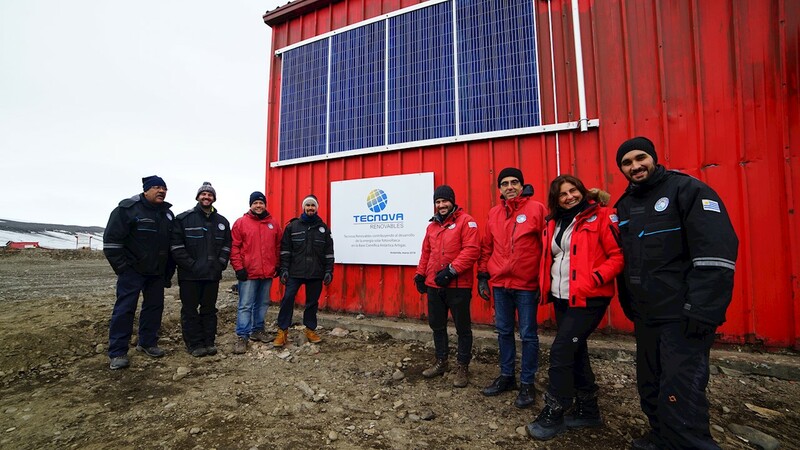 Given the potential environmental impact and costs involved, Novasol and ABB teamed up with the Instituto Antártico Uruguayo and public utility company UTE, to recreate the hostile Antarctic environment in a laboratory and test the solution before installation. This rigorous testing ensured that the solution would work out in the field. The flexible plug-and-play capabilities of the UNO-DM-PLUS inverter, coupled with remote monitoring through ABB's Aurora Vision plant management platform, meant that Novasol would not only be able to complete the 1.2kW installation within a three-day time-frame, but also remotely monitor its performance while gathering data on weather patterns that will better inform larger scale installations in the future. As Rear Admiral Nuñez, President of the Instituto Antarctico Uruguayo, commented: "The preconfiguring of the system in the test environment made the job to install in Antarctica really easy." In the future, as Uruguay moves to generate 45 percent of the energy for its Artigas base through renewable sources, there are plans to install a 100kW plant in 2019.